We provide our client world class trophy hunting. View our latest hunting packages. Contact us for any bookings or inquiries. 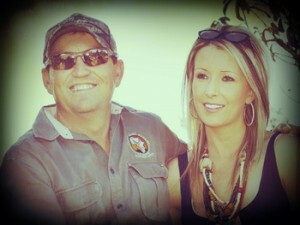 Trophy Game Safaris brings you to Africa …. Based in the Limpopo Province of South Africa, we offer safaris all over Southern Africa with integral base support. A safari to Africa can be a average or great experience. Our choice is to give you the great unforgettable experience …. to make your ideal safari more than what you bargained for ! Please take a moment to view our site and please do not hesitate to give us a buzz!